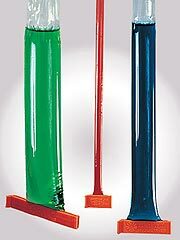 SPECTRUM manufacture wide ranges of scientific products including heating and control equipments, homogenizers, rotators, shakers, stirrers, vortexers, etc. 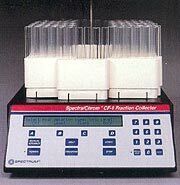 CF-1 Fraction Collector can be operated as a simple fraction collector, where each fraction is the same size and the fraction size is set in terms of time, drops, or external events (like counts from a pump). A simple command entered from the membrane keypad enables the internal peak detector. 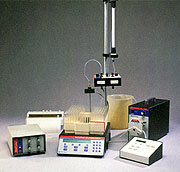 This allows you to collect only those peaks of interest from the chromatogram and to discard the rest. The Spectra/Chrom Model 280 UV Monitor is the ideal detector for both LC and HPLC.